Do you like good Techno? You should listen to this release: Vi(B)rant, the latest work from Infinitech Records. 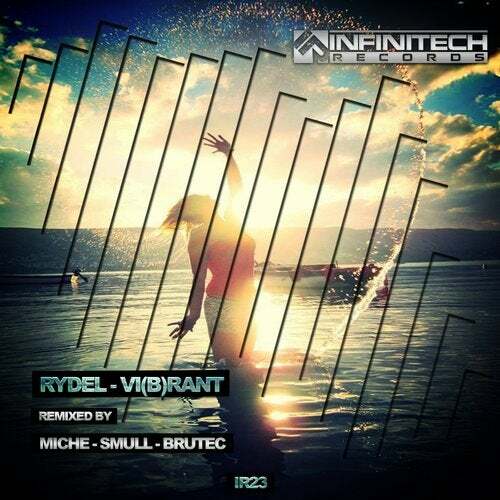 On this occasion, We present a spectacular Original Mix by Rydel and three remix by Miche, DJ Brutec and Smull. You can't miss this release because you can feel strong vibrations. These are the vibrations of the best Techno. Luxury tracks and insurmountable producers.